It was a busy and exciting weekend for Disneyland in Paris, France. Terror, shots, and a mass panic was on the list of uncalled adventures today. Disneyland Paris, originally Euro Disney Resort, is an entertainment resort in Marne-la-Vallée, France, a new town located 32 km east of the center of Paris. 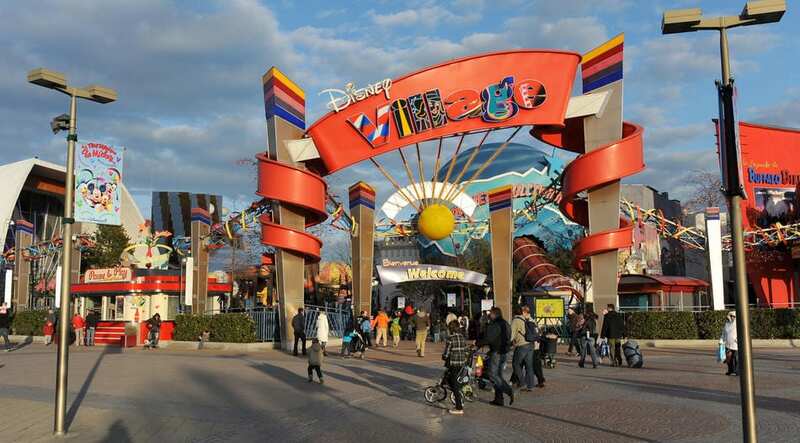 It happened in Disney Village next to many of the shops in this American amusement park. Loud noises sounded like shots fired, and visitors ran for their lives trying to find a place to shield from the ongoing attack. Security and police arrived in full force, but according to the home ministry, there was no attack. A fault on a moving walkway caused the noise mistaken as shots. Everyone thought it was an attack.. There was a stampede and an enormous panic, witnesses told local media.